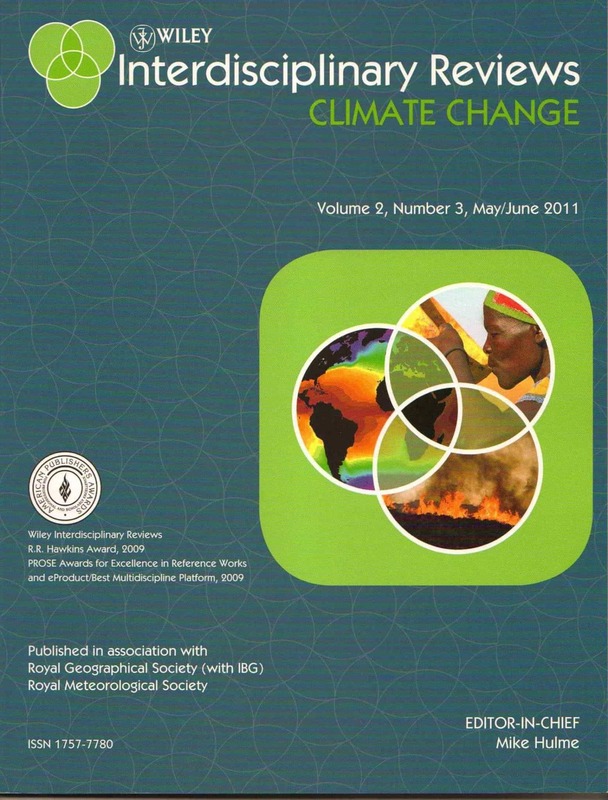 (November 2009) Thomson Reuters reports Mike Hulme as the 10th most cited author in the world in the field of climate change, between 1999 and 2009 (ScienceWatch, Nov/Dec 2009, see Table 2). Pingback: UEA Climate Scientist: “possible…that…I.P.C.C. has run its course” « Watts Up With That? Pingback: Scientists behaving badly – part 2 « Watts Up With That?